Starting on Monday, October 31, the daily rental charge for DVDs will change to $1.20 a day. The price change is due to rising operating expenses, including new increases in debit card fees. Daily rental charges for Blu-ray™ Discs and video games won’t change. Additional-day charges for DVDs rented before 10/31 won’t be affected, either. 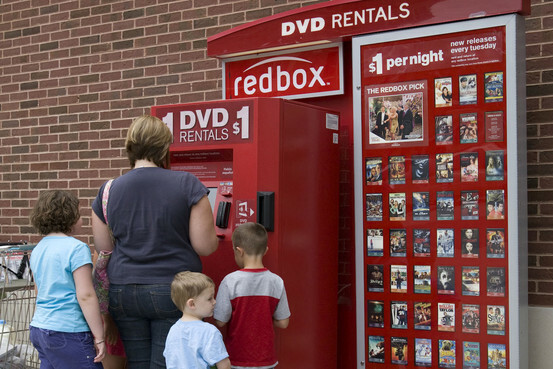 In order to make the transition easier, Redbox will discount the first day of all online DVD rentals to $1.00 from 10/31 through 11/30. Additional rental days will be $1.20. 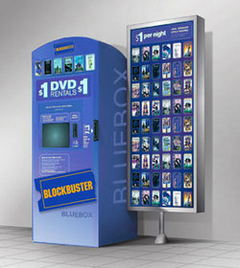 Receive a FREE movie rental from a Blockbuster Express Kiosk when you sign-up for their email list and opt in to receive new release update emails. Sign-up Here! If you have not yet experienced renting a movie from Redbox, then you are missing out! Standard DVD’s only cost $1 a day and $1.50 for a Blu-Ray Rental. They have over 27k locations, so chances are there is a big red box in your town. Since we love cheap things at CouponFocused.com I love promoting them, but what I love even more is that they have coupon codes available to make the standard DVD rentals FREE!!! Expiration dates unknown. Codes can only be used once per account.